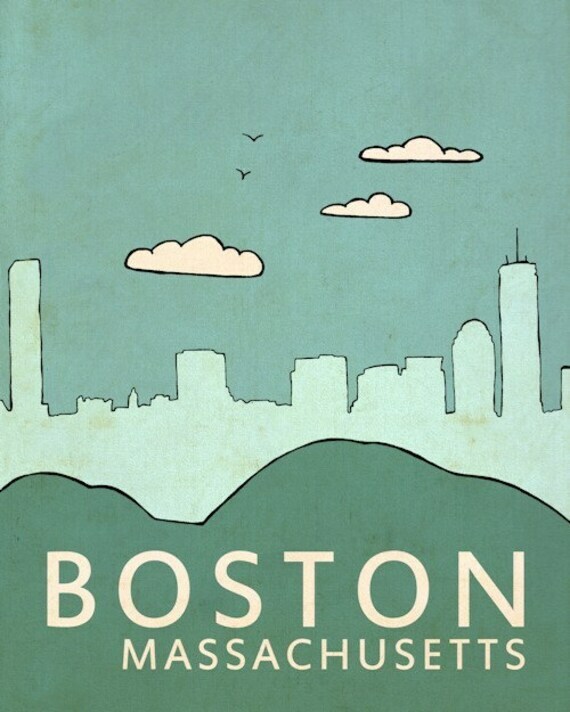 Life of Meg: Boston - Recommendations Needed! Oh gosh, my hometown area - and I just got back from the Cape yesterday. shopping: on the weekends hit up the SAWA market- it's in the South End, and it's all small vendors - great jewelry. brunch: The Beehive for Jazz Brunch on Sunday- super fun. Cape Cod: Depends on where you are heading - I stay in the lower cape. If you go through Falmouth definitely a trip to TJ Maxx - it's the best one I've ever been to. I might comment again - but you'll have a great time! I live in Boston and have a place on theCape so can give plenty of recommendations. Fenway tour is really fun, swan boats at the Public Gardens, Freedom Trail, Beacon Hill is so pretty to see, shop on Newbury Street, eat in the North End. . .
Kane's is in Saugus which is outside of Boston (just an FYI)! Where on the Cape will you be? Then I can recommend restaurants and more! even if you cant make a game....sign up for the Fenwey Park tour...I love the city of Boston and seriously, that tour was the best one by far! We had a tour guide who slept, ate, breathed Red Sox and he made it so interesting! you get to go in the press box, on the field, next to the green monster, in the club boxes...seriously...worth it! There are also lots of good cafes to eat at over by Harvard. You will definitely want to walk down Newbury Street for shopping (Sonsie and Piattini are my favorite restaurant that way), and for a longer (but not too long)walk, keep going down Boylston and stroll around Boston Common and the Public Gardens (where the Swan Boats and the Make Way For Ducklings statue are). If you like art, I LOVE the Isabella Stewart Gardner Museum - its basically a gorgeous mediterranean style villa filled with all of her treasures from a life time of travel! The MFA is lovely too. If you want to go to a brewery, I would probably recommend Harpoon over Sam Addams. SA is a little out of the way (although you can take the T and walk); Harpoon is on the waterfront (again, good views of the city) and they have a new beer and pretzel tasting room that I've heard is fun. Boston is a fantastic city - I'm from the midwest like you, but have lived here for 8 years now and couldn't love it more! Definitely do the Sam Adams tour - one of my guests is from Boston and he says its a good one. Hey Lady - So exciting! I'll try to keep this short and not too repetitive with what everyone else is saying! 2. Someone else mentioned the North End - this is a must for sure! You cannot go wrong (also definitely skip the line at Mike's Pastry and go to Modern - it is worth it!). 3. If you love seafood I would recommend the Daily Catch. They also have a location right on the water. 4. I have some friends that visited and loved visiting the Maparium http://www.marybakereddylibrary.org/exhibits/mapparium and the Boston Public Library (near Coply) is gorgeous! 5. Harvard Square/Yard is also a fun area to Walk around. Chatam is such a cute town and definitely worth checking out. Also P-Town is a great place to play! If you're near Brewster the Brewster Inn and Chowder house has never disappointed us (the restaurant is in a old house so don't let that throw you off :)). It is also connected to a bar - The Woodshed (which is appropriately named) that generally has live music. Also Truro Vineyards has lovely tours/wine tastings. You need to hit up Mike's in Little Italy. AMAZING pastries, amazing! Do the freedom walk, it was a fun historic tour, but bring comfy shoes. MUST hit Newbury street for some shopping (Hello, Nordstrom Rack) in Boston and MUST hit up the North End (Hanover Street). Seriously every single restaurant on this street is the best Italian food you've ever had. I personally recommend a hidden treasure: Giacomo's. However, depending on the time of day, you'll wait in line outside. HIGHLY RECOMMEND! And Mike's Pastry is a fun touristy spot...just to add some more goodies to your list.